As a parent of a toddler or primary school age child, you probably find that you spend a lot of weekends taking them to kids parties, often in the same old soft play venues or places that they have been many times over. Holding some more unique, fun kids parties don’t necessarily have to be too much work and you will probably find that kids love the simplicity of some of these ideas. 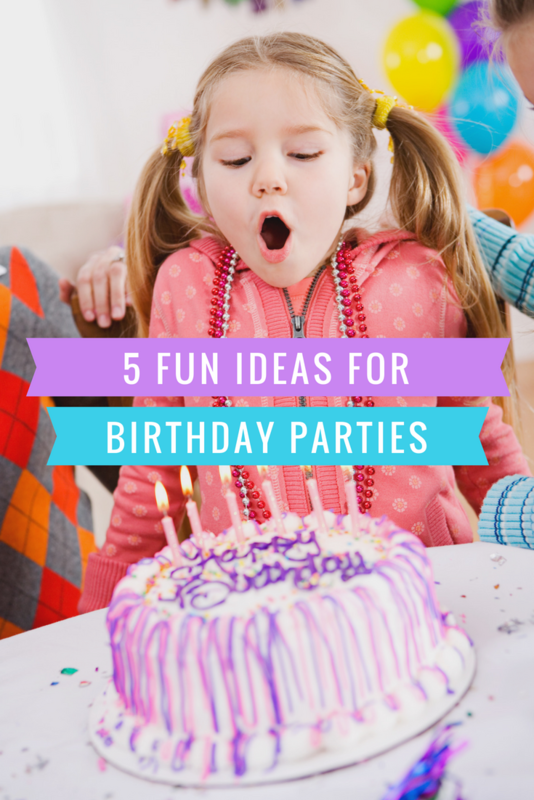 Some of the party ideas also have the added bonus of being kind to your wallet, while paying for a whole class of 4-year-olds to go to a soft play centre certainly is not! 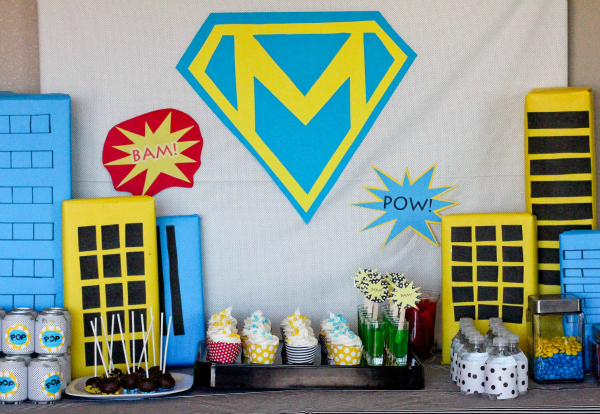 For a simple themed party that you can have at home, why not try a superhero party. Invite the children to dress as a superhero of their choice if they like, and rope in a few adults to help you with some face painting. Most children will love their face painted and you can easily copy simple superhero faces such as Spiderman and Batman. With a bit of practice, you don’t need to be a great artist to be able to do some children’s face painting! This party can involve simple old-fashioned party games such as musical statues or pass the parcel but just add some superhero-themed supplies to make the party special. A perfect idea for summer parties and very cheap too, a party held at home with a simple picnic or party food and the opportunity for children to plant some seeds of different flowers to take home can be well received. 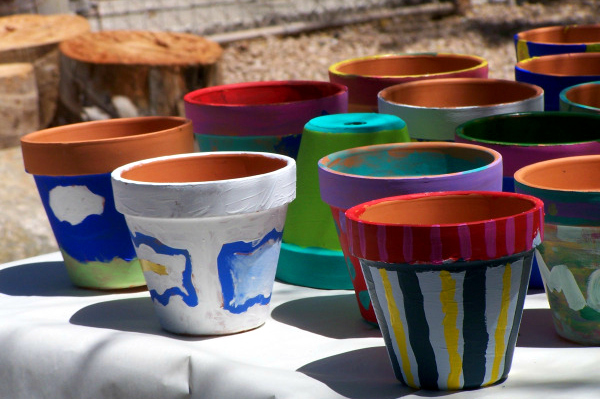 Pick up some different seeds at a garden centre and help the children to plant them in small pots and perhaps get the paints out to paint their flowerpots. Gardening with children is great fun and if the kids are in the same class at school this can be a particularly nice thing to do because they can bring in their plants to show each other when they start growing. Hiring a section of a swimming pool or a kids pool always goes down well. Lots of floats and fun, perhaps some races and a couple of hours hire of the pool followed by some party food is always a winner. One for the girls – it needn’t be expensive, for younger girls buy some plastic tiara’s and get a couple of other mum’s or friends to help you paint the girl’s nails, style their hair and take photographs with them in their tiara’s. Whilst these types of a party can be booked at salon’s and beauticians, it can be much more fun to try it at home yourself. Fairy cakes with lots of sparkles and dainty princess sandwiches can make up the tea afterwards! 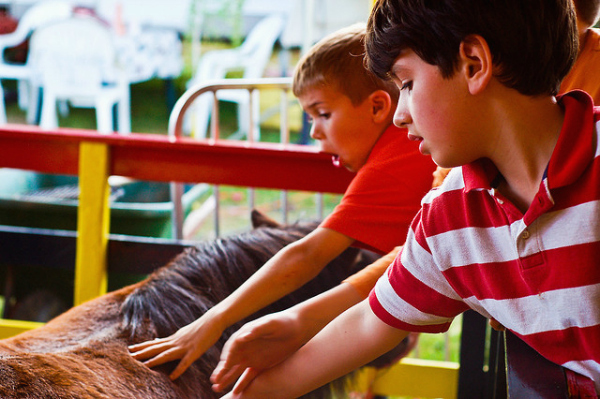 If you aren’t holding a party for a whole class of children, let your child pick just a few friends and take them to a petting zoo. It can be educational as well as entertaining and most children love being able to pet small animals especially if they don’t have pets of their own. You can pack a picnic or let them eat in the cafe depending on budget. How many kids parties do you go to every month and which themes have been most popular with your kids? 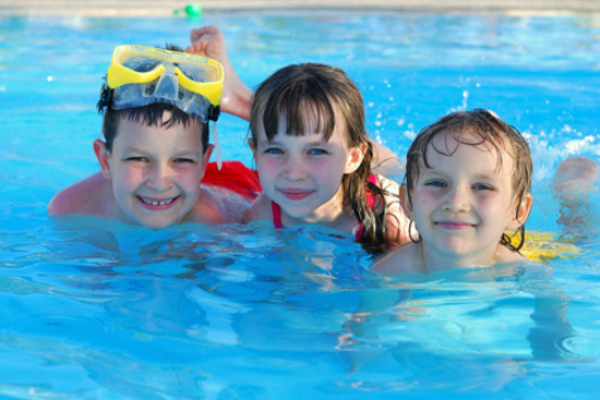 swimming parties are a definite no no…they always want a parent to go in the pool! 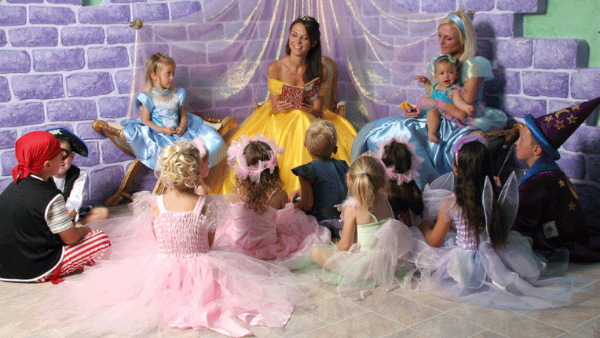 Great ideas…..My youngest is all for having a princess party for her birthday this year! I can't wait!